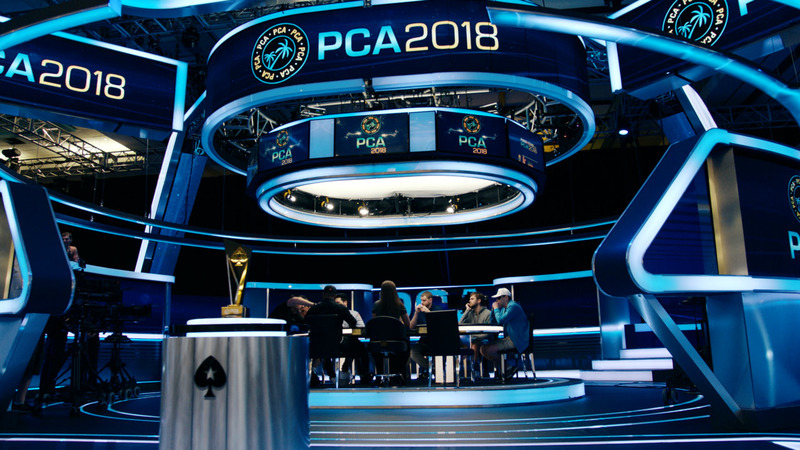 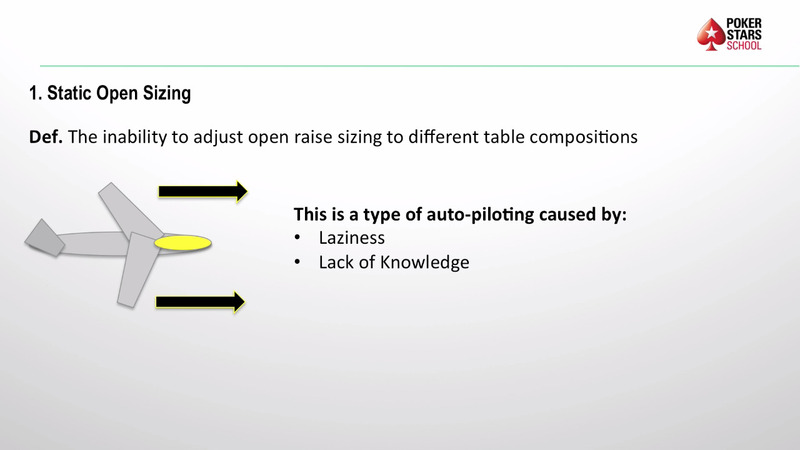 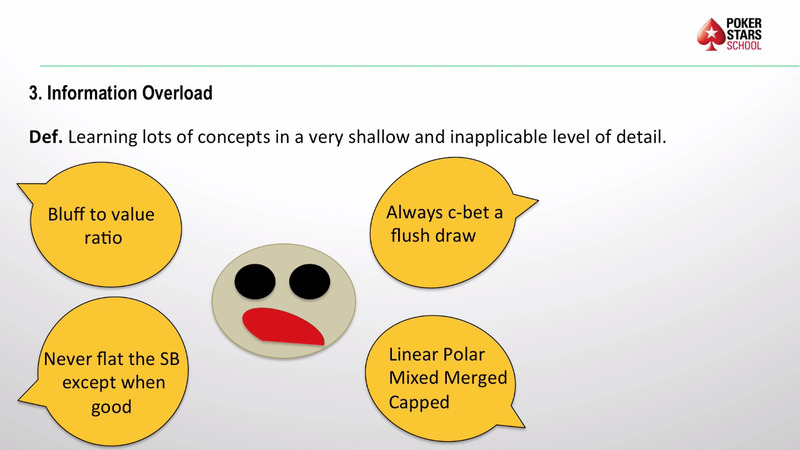 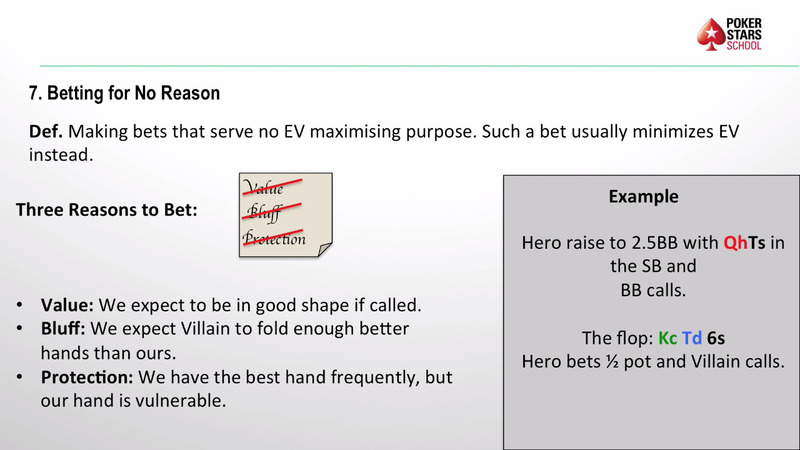 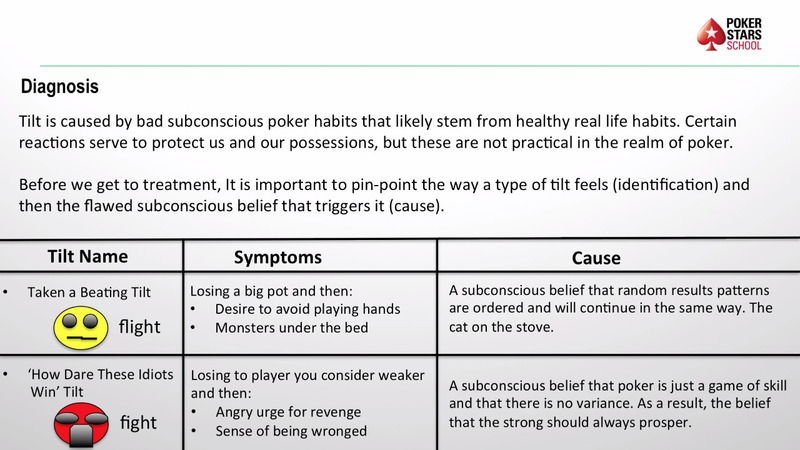 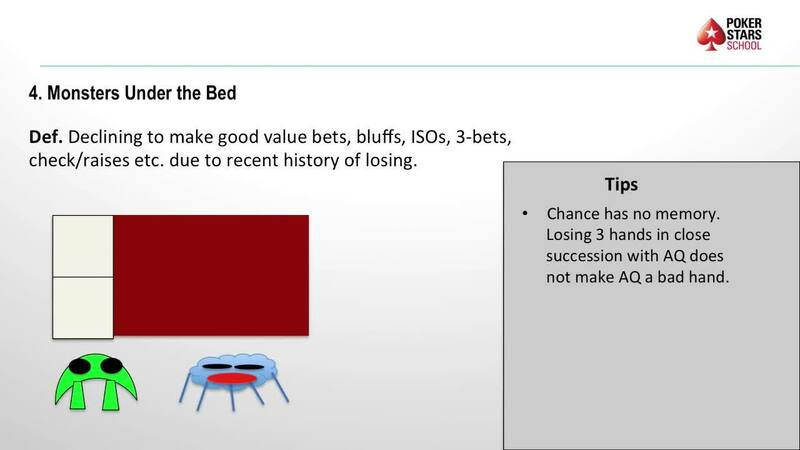 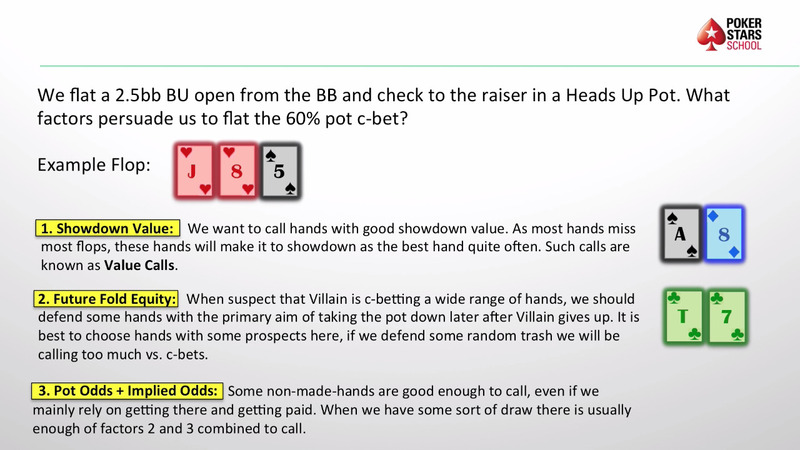 In the last episode, Pete 'Carroters' Clarke gave a detailed breakdown of how to play in 3-bet pots when we are the aggressor. 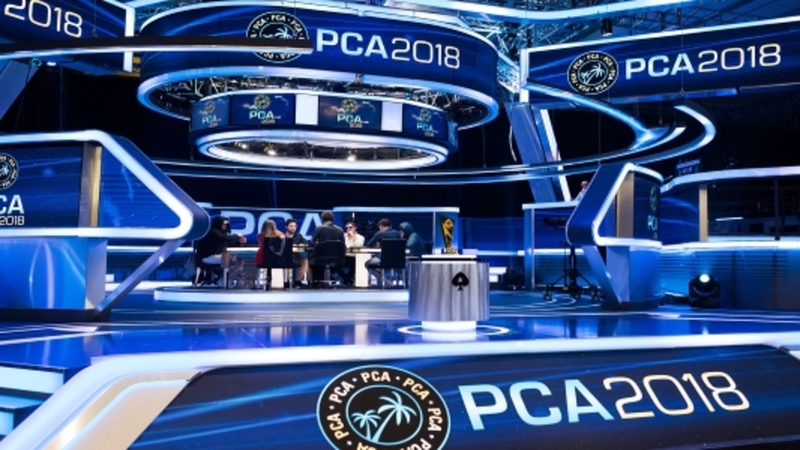 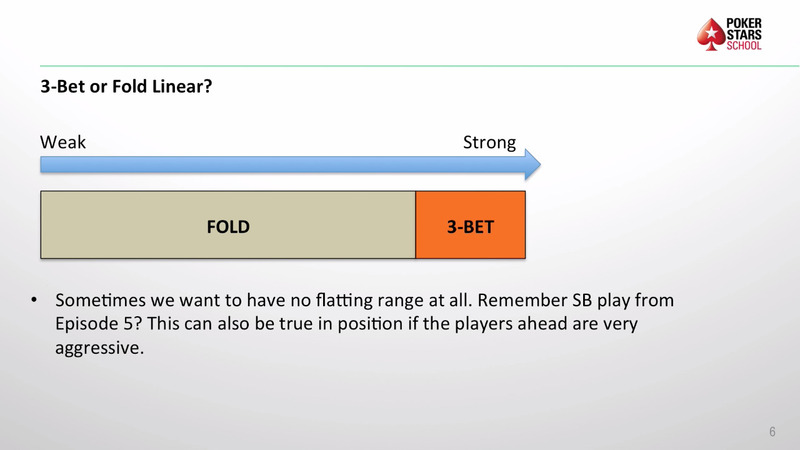 This time round Pete is flipping the script and looking at how we should play when we are facing a 3-bet from our opponents. 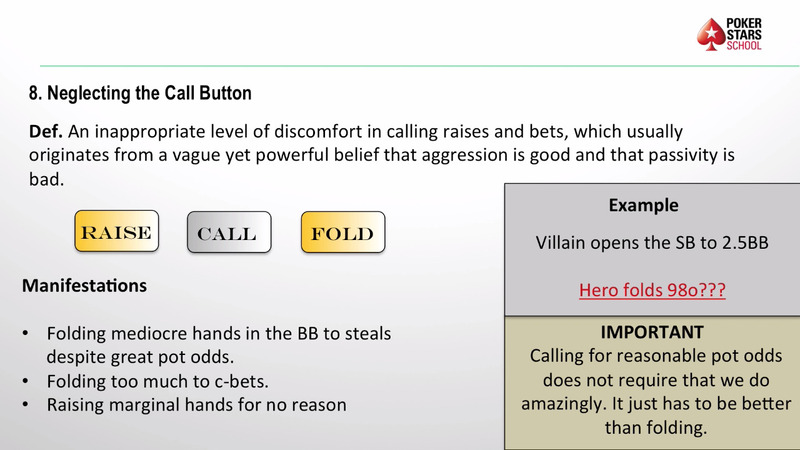 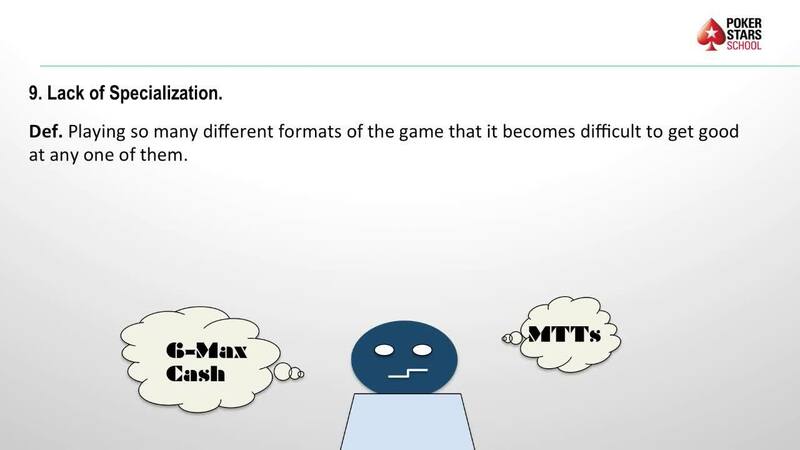 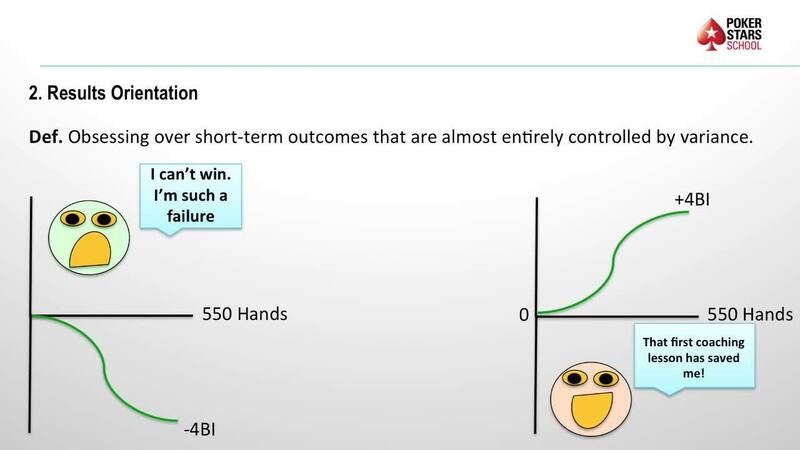 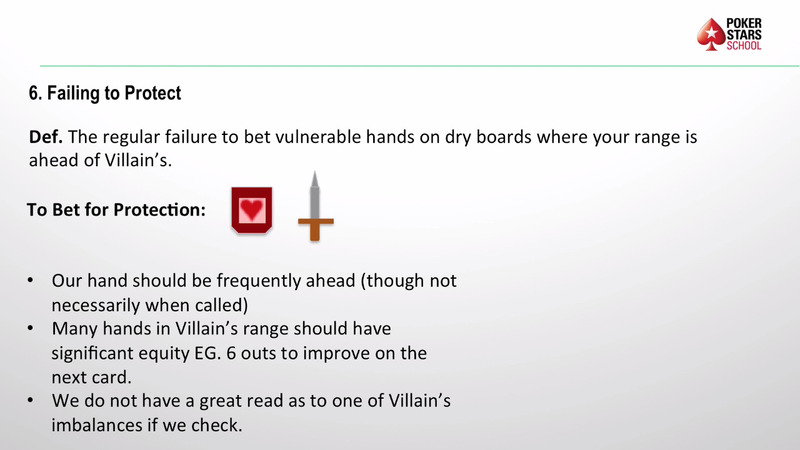 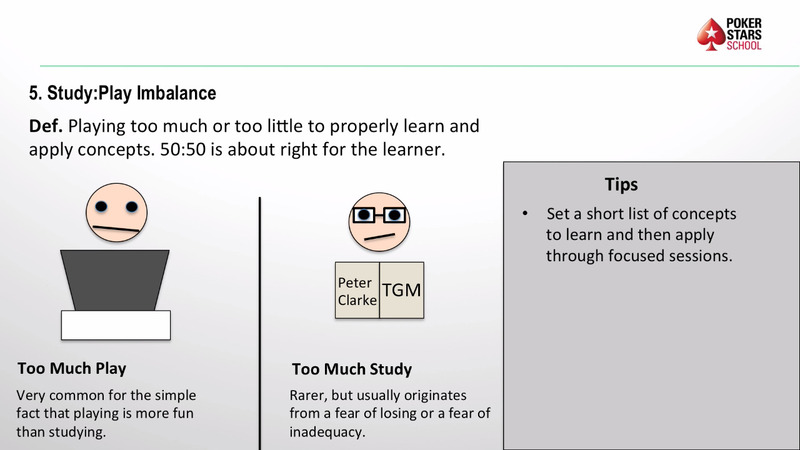 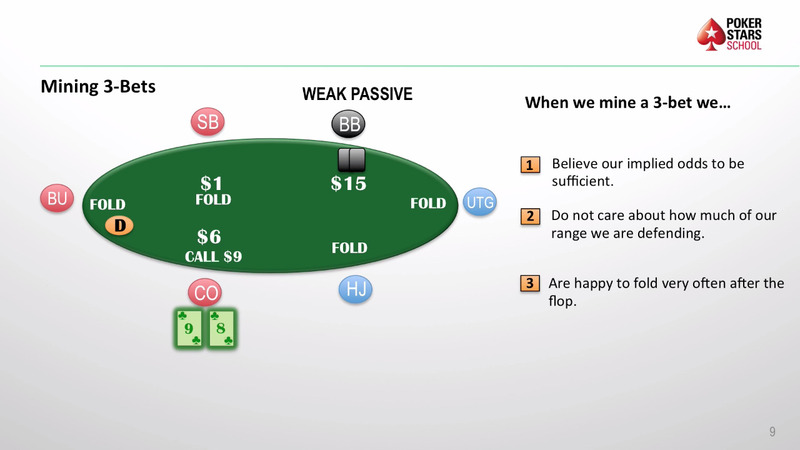 This includes what hands to defend, which to fold and when to 4-bet and why. 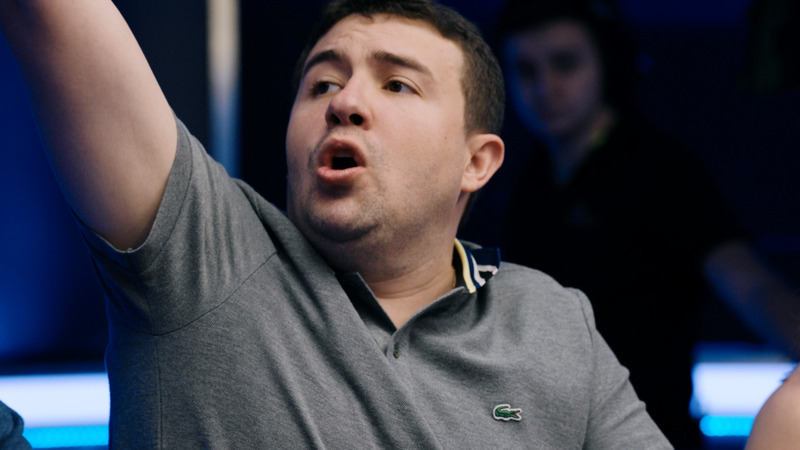 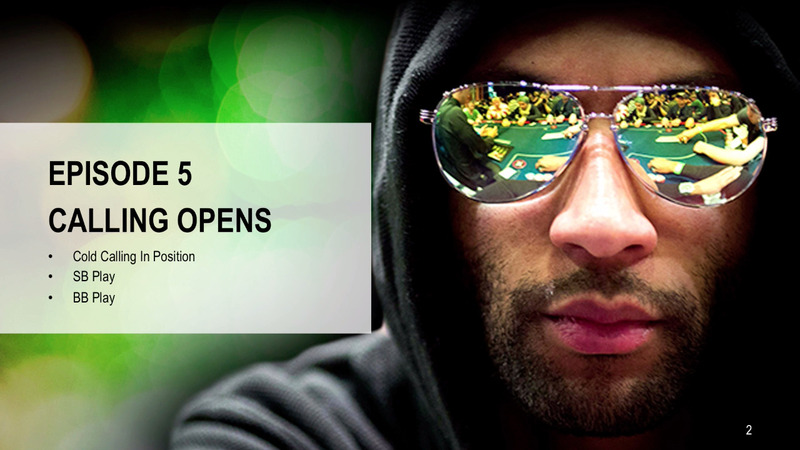 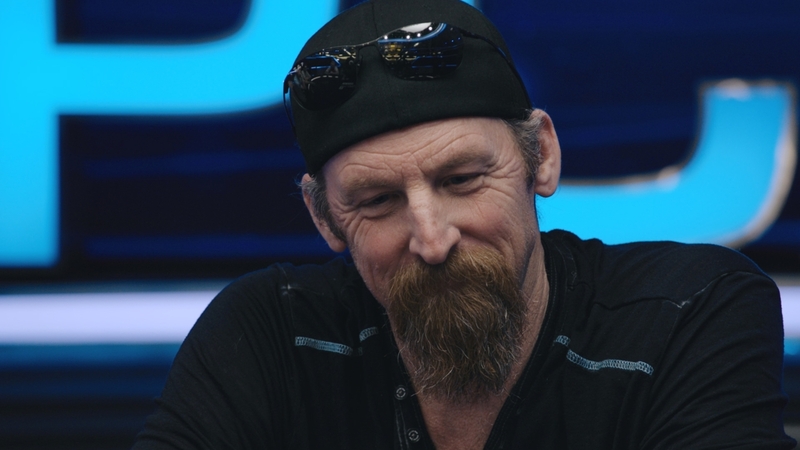 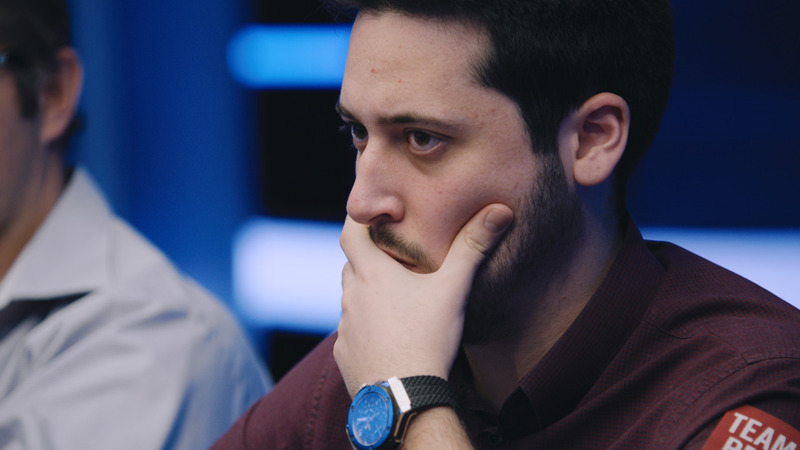 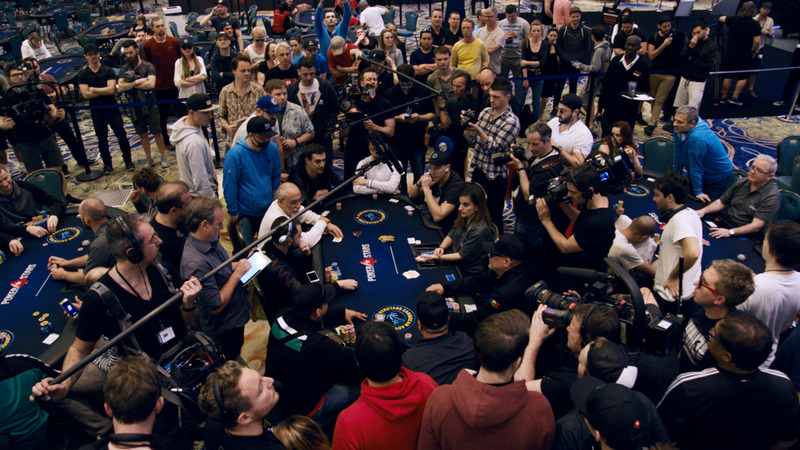 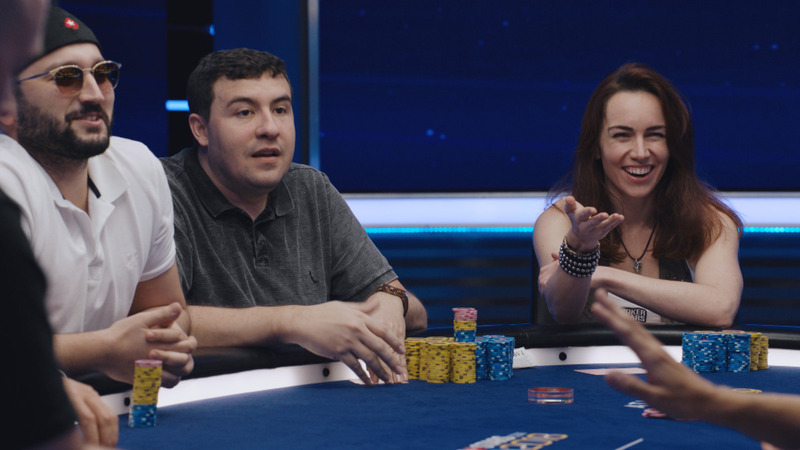 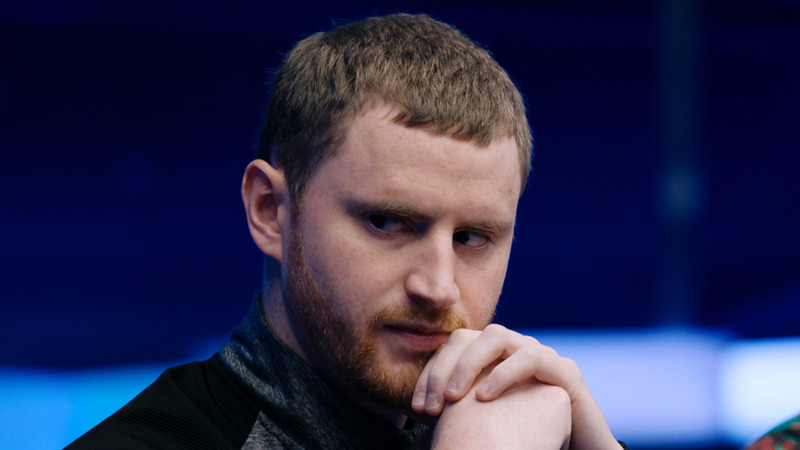 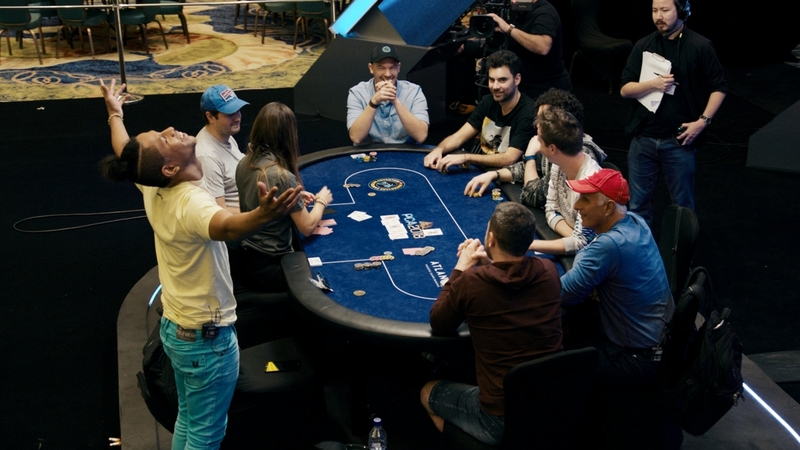 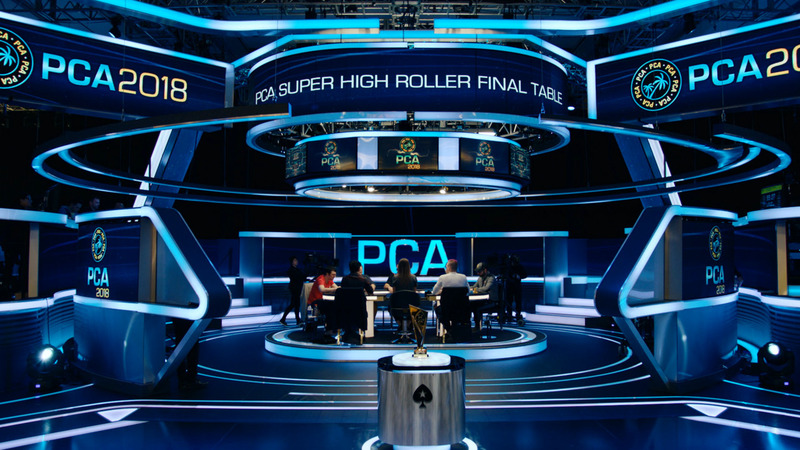 If you wish to improve your 6-max cash game then this is an essential watch.